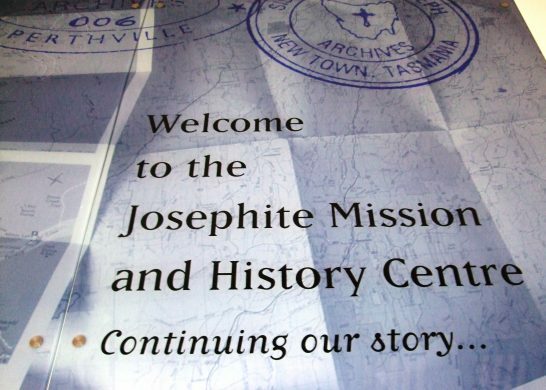 In May 2018 high winds caused havoc to the Josephite Mission and History Centre in New Town, Tasmania. 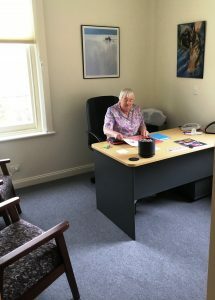 When Sisters Jillian Dance (Coordinator) and Colleen Power (Archivist) arrived at the Centre they found a gaping hole in the upstairs wall facing towards kunanyi/Mount Wellington. 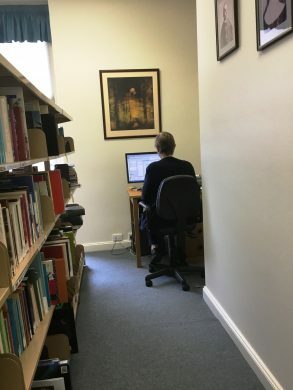 The bricks and ceiling had fallen in to Sister Jill’s office and two adjacent rooms and there was dust and debris throughout the building. Naturally, the Centre was closed so that builders and engineers could begin restoration work. 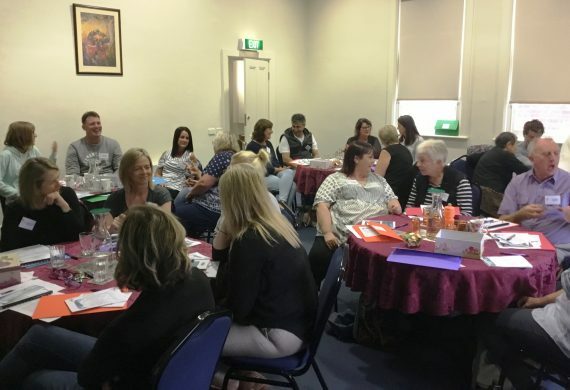 All was finally finished by the beginning of December 2018 so that the Centre could host a weekend retreat on Vulnerability, led by Colleen O’Sullivan rsj. Now, as 2019 begins, all is ready for the Centre to operate as usual. 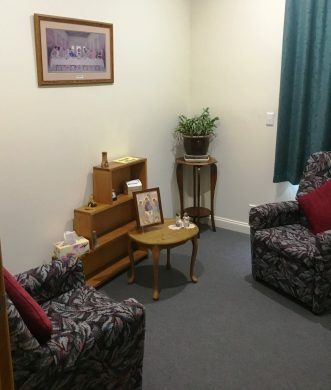 Individuals and groups are welcome to book visits to the display rooms telling the story of the Sisters of Saint Joseph in Tasmania. 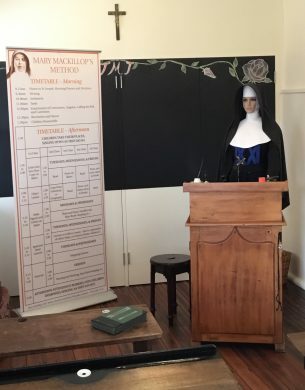 Special features include a DVD telling the story of the arrival of the Sisters in Westbury in 1887 and displays recalling the time that Father Julian Tenison Woods spent in Tasmania. There is also a library with books available for borrowing and a room that can be booked for small events. 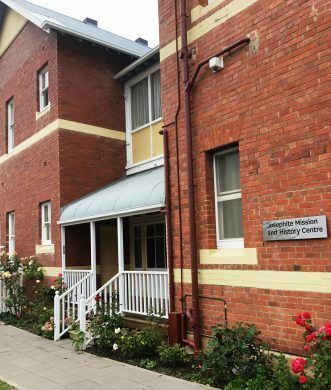 The Tasmanian Josephite Colloquium will be held at the Centre on 14 and 15 March, 2019, followed by a Pilgrimage Day on 18 October, 2019.